My patient who came here from Nepal in 2012, has been suffering from several medical conditions. One of them was a recent bone marrow transplant. Due to the language barrier, she was struggling to understand the insurance benefits and the plans and coverage policy of her insurance. Another struggle for my patient was that because she often visits hospitals, she was not able to understand the medical bills she had received from the hospitals, how their locations are set-up, how they are linked, and the appointments she had in different locations for various treatments. She had been struggling with all the transactions and navigating the hospitals’ systems. Every time my patient had to be in appointments, she had to ask others for help to understand them. She was still struggling with her medical bills. She was tired and frustrated because most of the time she had to figure out by herself. Last year, I gave her the first call after I got her referral. 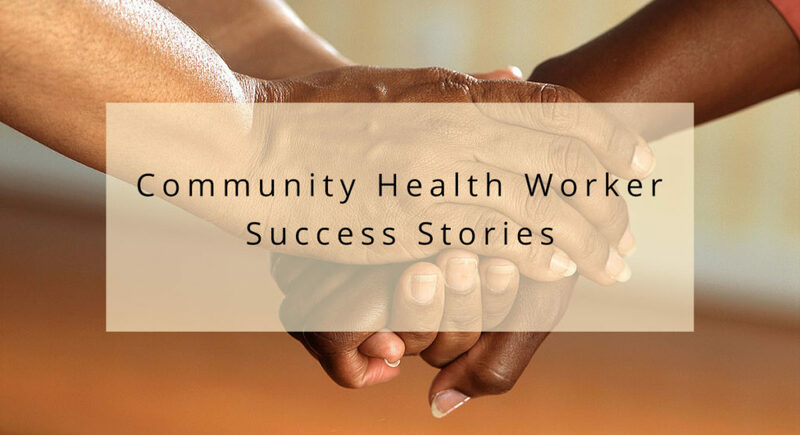 I introduced myself as a Community Health Worker, my role, and the services I can help with. She was so happy to know that there was help for her and she didn’t have to be alone to figure out things for herself. She immediately expressed her frustration and how exhausted she had been with all the hospital things she was trying to figure out by herself. I was glad to help her and started immediately. We planned for a home visit the next day after the phone call. I went to her house and I could understand her frustration and exhaustion by seeing all the bills, paperwork, and appointments schedules. I began to explain the phone numbers to call if she had doubts about bills. I also helped her understand the hospital appointments and locations. The next steps for us to figure out her insurance plan and the coverage it delivered. So we scheduled to meet another day at my office and to go over with it. My patient came to the office along with her husband, where my coworker and I helped explain the insurance coverage and plan. I also went to couple of hospital appointments and office visits with her to make sure she understood the details. Almost half a year later, she was discharged from my program. By then my patient was already making phone calls by herself and was confident about her hospital appointments. She was very grateful towards the services I provided her, and still she calls me sometimes if she needs to ask about things if she is not sure about them, and I am always there for her. 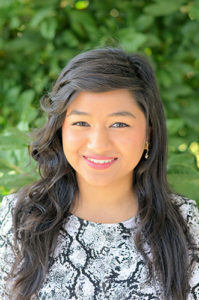 Roshni Biswa is a community health worker who serves Wyandotte County’s English and Nepali speaking communities.